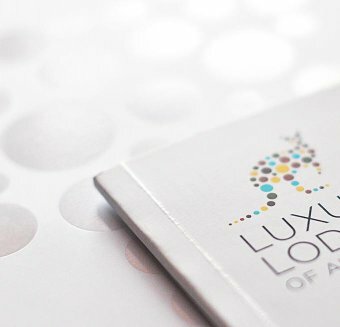 Luxury Lodges of Australia is a membership marketing initiative. It is a referral and information source but not a booking service. Please contact the properties direct with any availability, rates or booking enquiries. All lodges are independently owned and operated. Any booking at a lodge is subject to the terms and conditions of that lodge. Contact details are listed below.